The line-up has been announced for Copper Kettle Festival, one of Creemore’s biggest parties of the year, hosted by Creemore Springs Brewery. 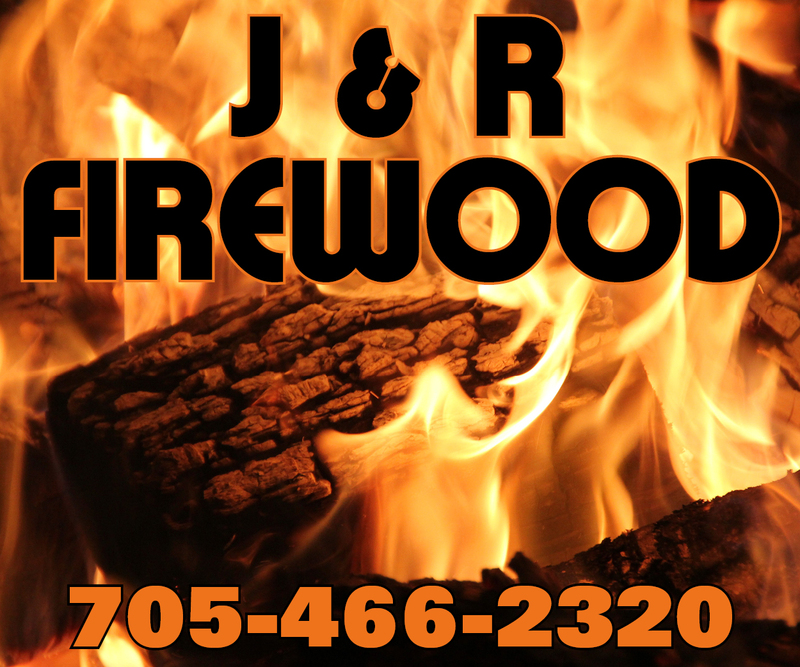 On Saturday, August 25, Creemore will celebrate with local beer, live music, food, and activities for all ages. Organizer Heather Harding said the event is a celebration for the community that is home to the brewery. It is well attended by locals but also draws lots of people from outside of the community so they can experience the village, she said. Danny Michel is headlining this year, set to take the stage just after 4 p.m. Union Duke, Megan Bonnell and KC Roberts and The Live Revolution round out the line-up. The Vaudevillian will be performing on the street. Members of the 1920s inspired band play a bunch old timey instruments – one member plays an actual copper kettle. The festival begins at 11 a.m., with the Beinn Gorm Highlanders piping down the street to the brewery. George Kash returns as host in the beer garden and on the main stage. 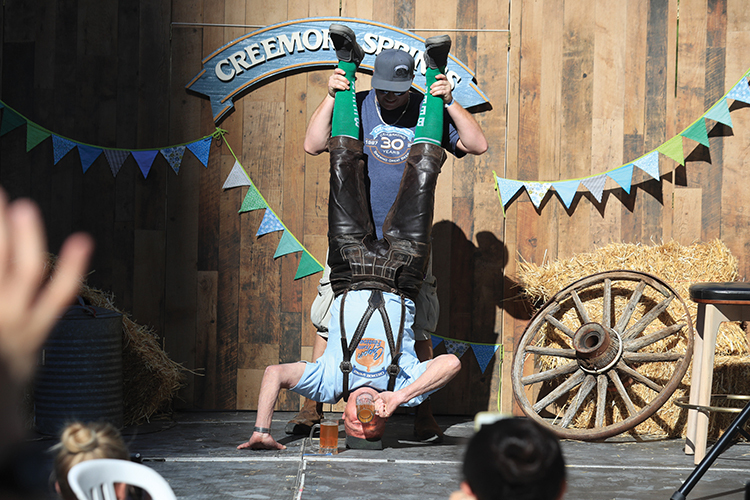 He is famous for his signature move – drinking two beers while standing on his head. Children’s activities are being provided by darci-que and Imaginarium. There will be facepainting, crafts, balloons and pony rides. Kids 10 years and older can try their hand at axe-throwing. The day’s activities also includes the Creemore Farmers’ Market and local makers market, and there are brewery tours throughout the day. Food is being prepared by Men with Knives and Loco Por El Asado, and Jackie Durnford is doing a pretzel booth in the beer garden. For a full schedule of events visit www.copperkettlefestival.ca.